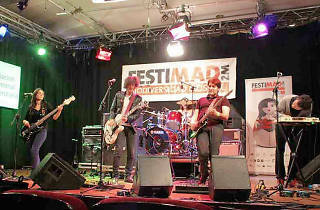 Madrid's big music festival is on this year from April 22 to May 9 in various venues throughout the city. More than 50 concerts will fill over 30 venues with music. If that sounds good to you, then you'll really love the prices: some concerts will be free, and the most expensive won't cost more than €30. 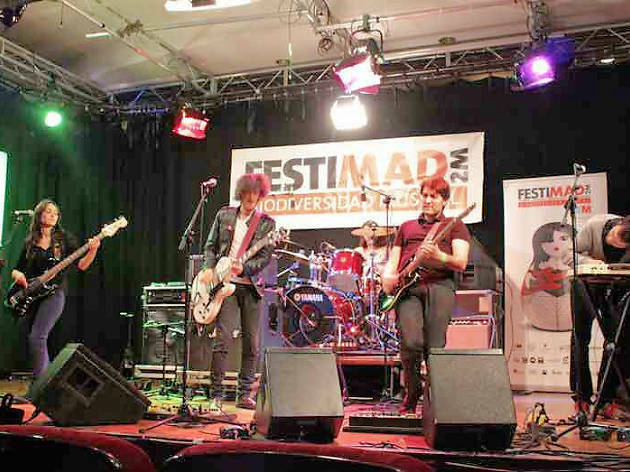 The festival also coincides with the Comunidad de Madrid festival, featuring the annual Festi MADTASTE battle of the bands.